It is very awesome to aim for more love every day. These slogans I feel deeply at times, I have fun saying them… yet, when you’re looking for fortification, for some proof that you’re on the right path, these words aren’t often enough to keep you going with confidence, especially through the rough patches. Or, they haven’t been enough for me. In fact, without any sort of sense that I was headed in the right direction toward more love, a life that I loved more fully, more love and relationships that filled my life with love, I would tend to retreat back to more isolation. Waiting. Hoping. Wishing. Not connecting. Not risking. Not fully living. And that just wasn’t going to work. Love is all about connection. Fulfillment, passion, glow, dynamic awesomeness— it’s what we all need!!! If you’re looking for some tangible assurance that you’re on your right path, today’s Feng Shui is for you! I’ve quit on my path way too many times to count. It was too scary to open up and not really know if what I was doing was putting me on any right direction to anything I wanted, so without proof that I was not being outlandish to think that I could have joy in all of life and still succeed, I would sort of slide right back to my comfortably uncomfortable lonely place of self-help, trying to perfect myself and wondering when I would get lucky enough to have more love in my life. So, I started moving forward, proof or no proof. I ignored the people telling me it was irresponsible to risk my “future” career prospects on an industry that didn’t exist (feng shui) even though it was becoming a passion. I reconnected with friends and made more friends as I went along. Found love… more love… and even healed so much love-gone-bad in my past. Not instantly, but, ultimately, enormously. And now, after a decade of this living in love experiment, and seeing so many clients and friends and family move more and more into their own spaces of love (in both home & life! ), there are some signs that I see that show me I’m on the right track emotionally and in my actions. I might not always know where I am going to land- and chances are you won’t know exactly that either- but I do know now that I’m on that right path for me every day. It’s a path toward more love, and ultimately, all the greatness in all areas of life that come with it!!! More feeling and less thinking. Hooked into passion, you feel more and think less. If I am thinking too much- especially worrying, especially worrying about random things that might happen out in the future- I know I need to get back into a space of love. More endurance and less quitting. If you love to run, you’ll likely have the endurance to get through the mile or two before the massive “high” of endorphins kick in with relative calm. If you don’t love to run, you’ll probably turn around and walk home in that first mile, or force yourself so much that you’ll begin to hate to run. More flexibility. I find I am most bendy and flexible physically when I am on the right track in life. Is this odd? Well, Dr. Bruce Lipton explains that our environment and emotions affect our genetic expression and help our cells to thrive. More love = more thriving cells. More joy. Simple, right? Yes, I started to see that joy was a good enough sign in itself that I was on my right path. Raised to believe that there’s no gain without pain, that was a hard one for me to arrive at. It’s easier to receive good things. From compliments to gifts, money to invitations, so much more comes IN when love rules the day! 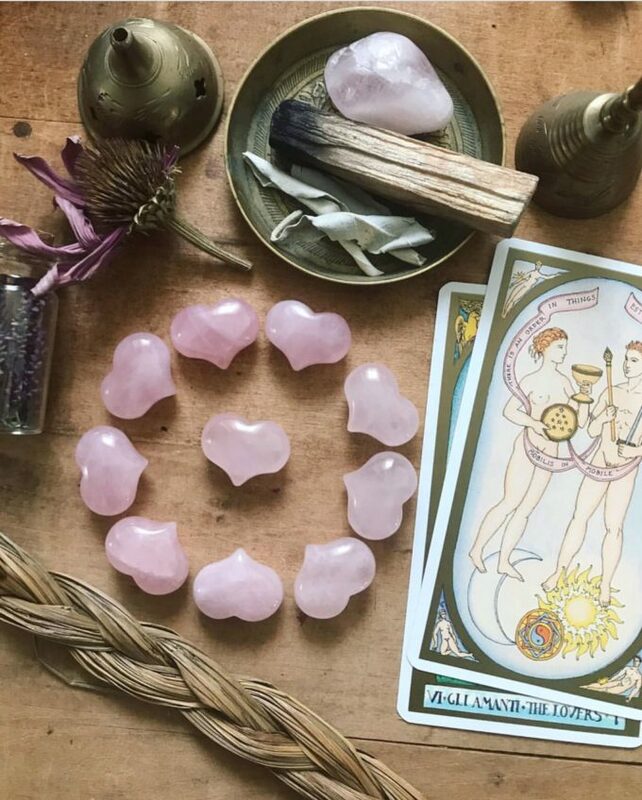 If you’re having trouble with abundance, more love can steer you in the right direction. Self-care, naps, days off, adventures— all make it easier to receive! Wild ideas seem less wild. When you’re expanded (yes, all that passion expands your energy and field of influence!) you are most creative, and that’s where nothing really seems impossible! Desperation disappears. When you’re on your path and living in love, you’re not too apt to check your phone every two minutes to see if you got a message, or to worry about how many “likes” a picture gets on Instagram… you’re just… FULL. When we’re full, we’re not too desperate for validation- we validate ourselves! It’s fun to dress up. My days of sweatpants and glasses can be fun, but not as a lifestyle. I know when I am reluctant to dress up that I’ve gotten a bit disconnected. Love your style. Have fun and stay in that connected flow. This is a bigger deal that I ever realized. It’s fun to have fun. It’s no longer “guilty pleasure.” It’s just “pleasure.” And, you know you deserve it! We all do! Synchronicity happens. Don’t you just love when things & people fall out of the sky that make life so much better?! I do! And that synchronicity thrives in a space of love-filled, passionate living! If you’re not quite in sync with that love-track right now, it’s ok. I wasn’t for a long time either and there are days and even weeks where I would rather hide under covers in bed than be out in life- we are human, life is varied and dynamic- but… now… I know there’s a way out of that place if I visit it! It is worthwhile, so don’t quit on a life that you love. It is great for your wellbeing in every way. And it’s available to all of us right now. Live in love. Let your heart win. Let love rule. All in action. hi dana. 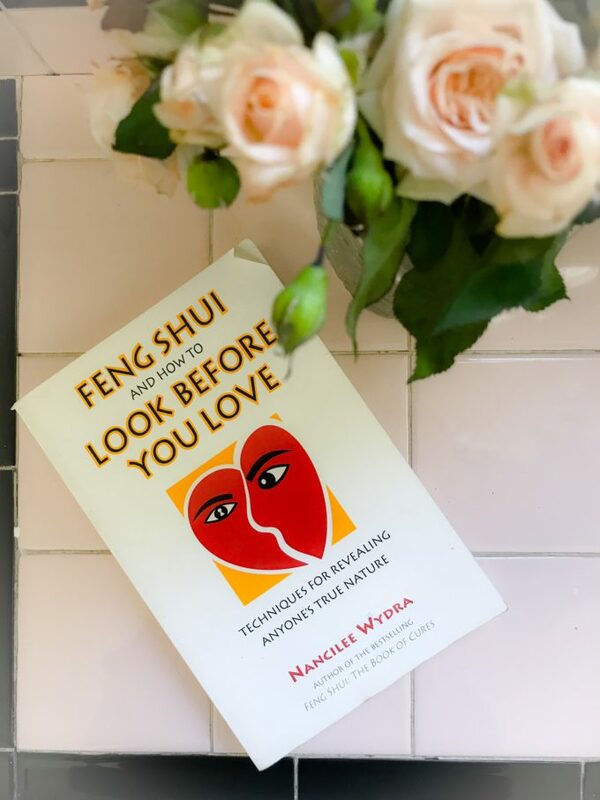 how did you study feng shui and became a practitioner? Previous post: Take A Sensory Rich Shower To Clear Your Mind! 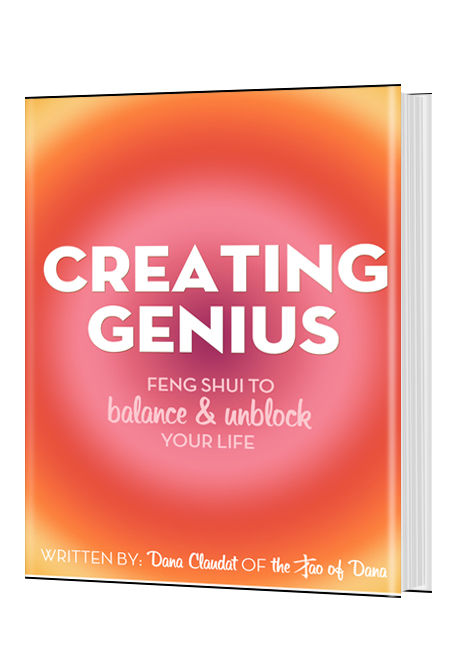 Next post: Feng Shui To Prevent Rollercoasters In Life & Avoid Burning Out!